Some of the lushest, most melodic material from Four Tet yet – straight up beautiful for the most part – and a pretty strong contender for his best to date! He's blending electronics and more natural sounds in ways that aren't out of character given his past work, but the title is wholly appropriate. 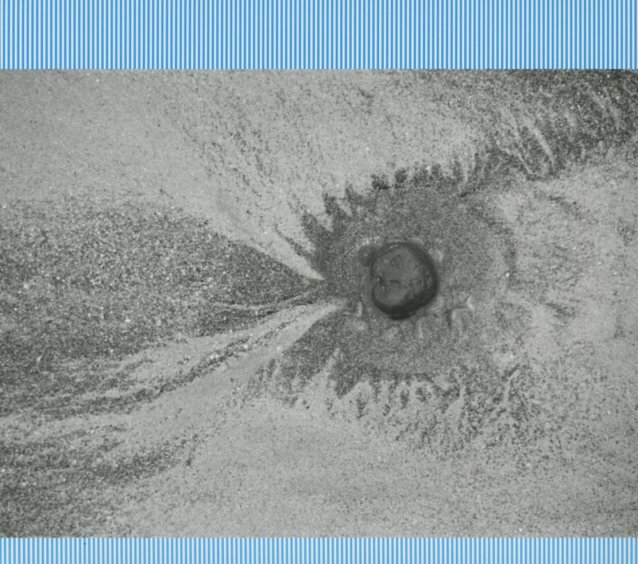 Up to this point, he's so fully embraced creative evolution, it's gratifying to hear a Four Tet record in which he brings in bits of the styles he's worked on past efforts with a new energy and fresh life. It'll roll from almost beatless mixes of electronic atmosphere and natural sounds on one track, to beats-centric and spacey on the next, but it gels all the way through, all parts of a hypnotic whole. Includes "Alap", "Two Thousand Seventeen", "LA Trance", "Tremper", "Lush", "You Are Loved", "10 Midi", "Daughter", and "Planet". © 1996-2019, Dusty Groove, Inc.